A state lawmaker wants to make it illegal to seize people's assets if they have not been convicted of a crime. Right now in Michigan, law enforcement can seize your car, your house, or other things you own as part of an investigation, even if it results in no criminal charges. The bill’s sponsor says that runs afoul of the basic things we learn in grade-school civics. 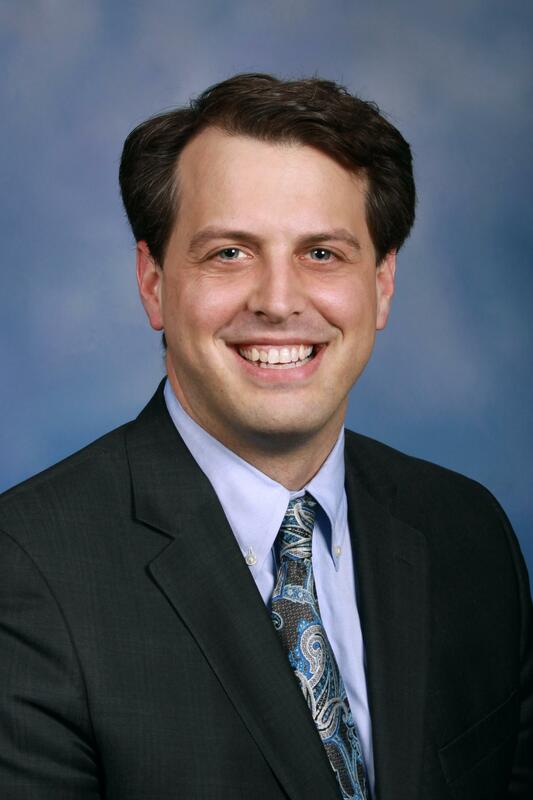 “Innocent until proven guilty, unreasonable search and seizure, due process, all of these core constitutional principles are evoked when you're talking about a process where the government is taking a citizen's assets and there is no finding of any guilt,” says State Rep. Jeff Irwin (D-Ann Arbor). According to a Michigan State Police report, asset seizures brought in $22.4 million for state and local law enforcement agencies in 2012. A spokeswoman for the state police says the department is reviewing the legislation and has not yet taken a position on it.